PARIS (AP) — International police agency Interpol voted Wednesday to include Palestine as a member state, in a new boost to Palestinian efforts for international recognition and influence amid long-stalled negotiations with Israel for full statehood. With the new votes, Interpol will have 192 member countries. Interpol didn’t immediately announce how many members supported Palestinian membership. Israeli Prime Minister Benjamin Netanyahu’s office didn’t immediately comment on the vote, which comes after Palestinians won recognition in other world bodies. Opponents say recognizing Palestine in international organizations undermines negotiations with Israel for full statehood. Former Israeli Prime Minister Ehud Barak called it “another failure” for Netanyahu. The U.N. General Assembly recognized Palestine as a non-member observer state in 2012. 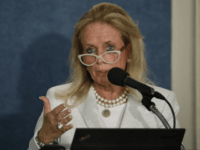 UNESCO approved it as a full member in 2011, prompting the U.S. and Israel to suspend funding of the U.N. cultural agency. The Palestinian prime minister applied for Interpol membership in 2015, and submitted a formal letter this July promising not to use the organization “for any political, military, racial or religious interventions or activities” and promising to cooperate with Interpol activities, according to minutes of the Interpol meeting. The approval vote requires the Palestinians to pay membership dues worth 0.03 percent of the Interpol budget. 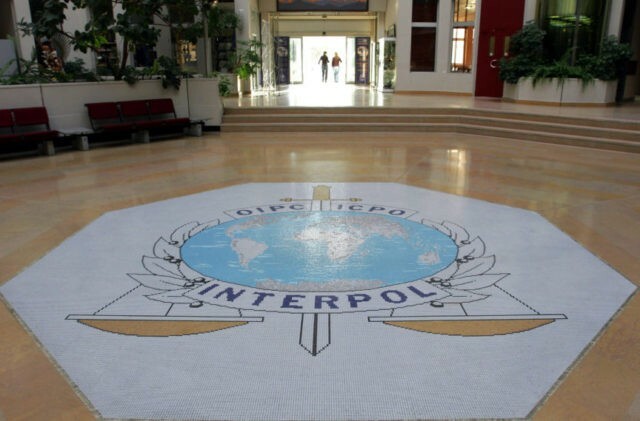 Interpol, based in Lyon, France, is an international clearing house for arrest warrants and police cooperation against cross-border terrorism, trafficking and other crime. Ilan Ben Zion in Jerusalem contributed.